At long last…simple, one-button takedown! 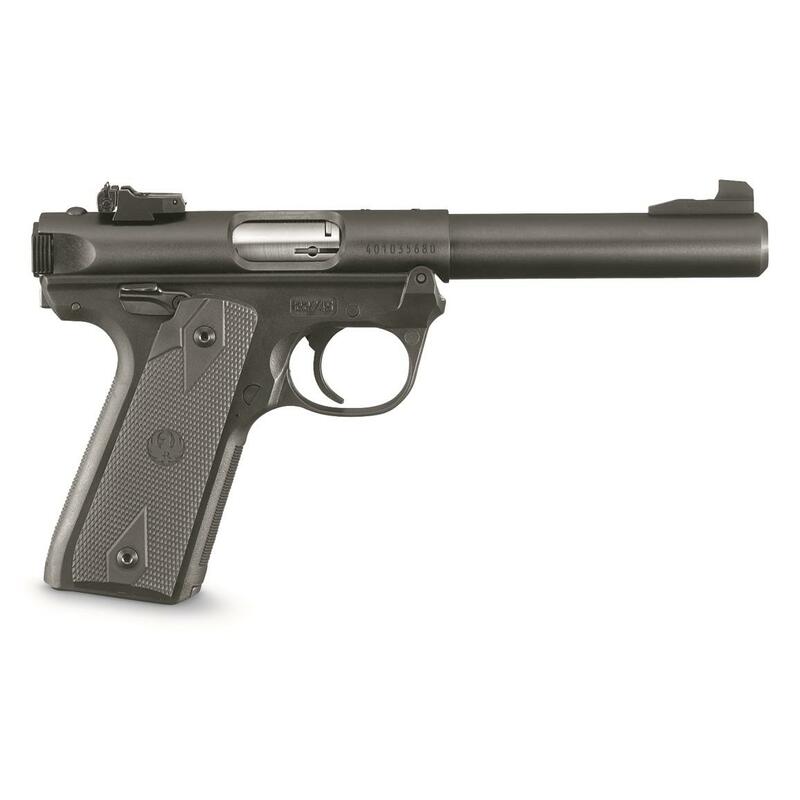 At long last, Ruger's outstanding .22 Pistol has been overhauled to offer simple, one-button takedown for quick and easy field-stripping. And let's be honest. Field-stripping the II and III was…to put it lightly…a chore. Now, though, all you have to do is push the button on the back of the frame, and the upper receiver tilts right off. Easy as that. Other improvements include a redesigned trigger group and bolt stop, and the addition of an ambidextrous thumb safety, among a few others. Of course, in every other way, it feels and shoots like the Mark III…and that's a very good thing. 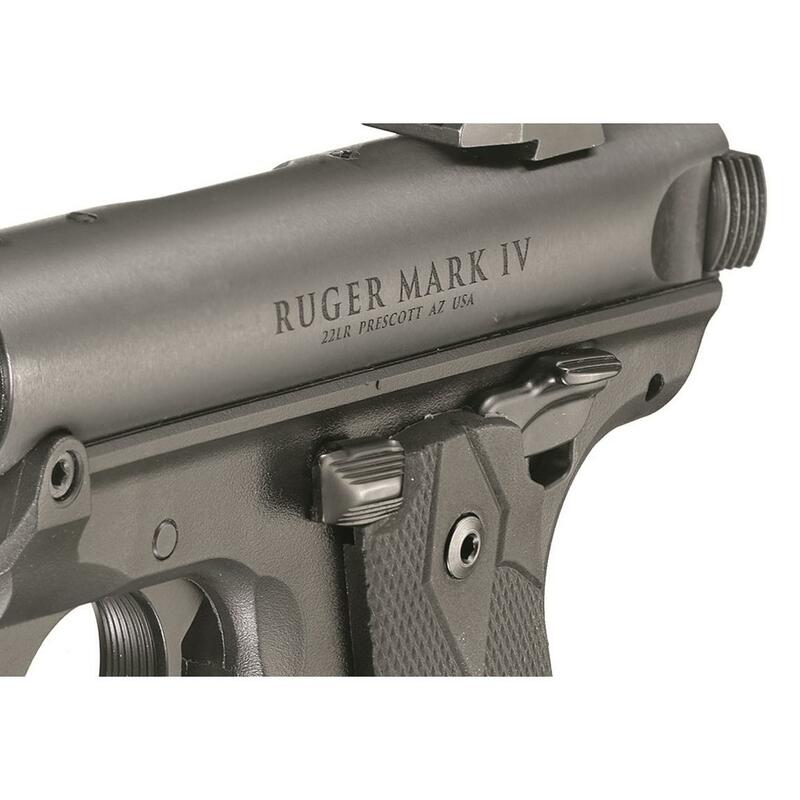 It still has a number of the hallmark features, like the internal cylindrical bolt construction, adjustable rear sight, and more, and it's just as accurate as ever.